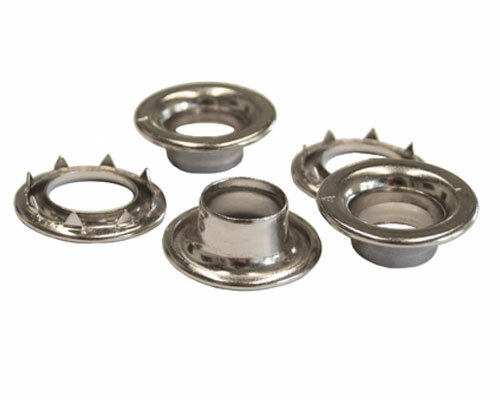 Nickel Finish, 100% Brass SPUR Grommets. 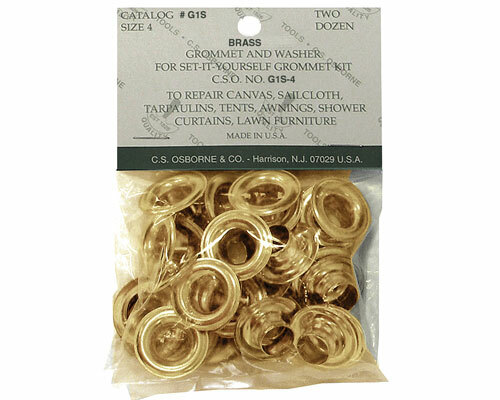 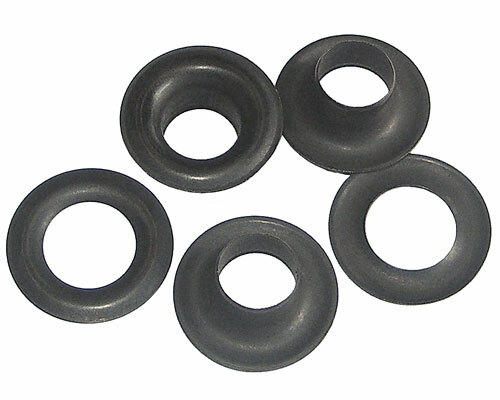 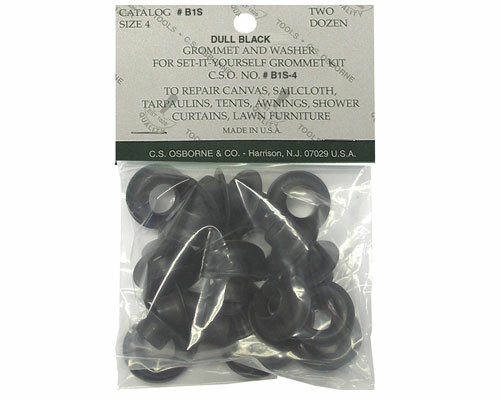 144 heavy gauge washers and grommets per gross. 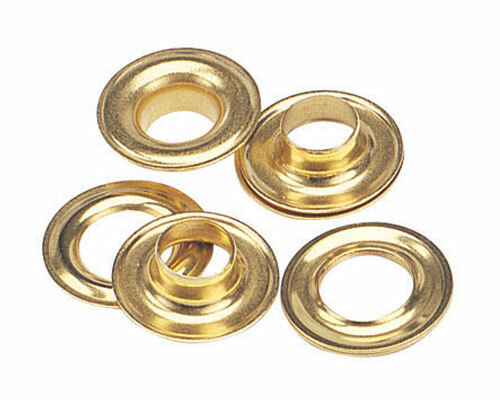 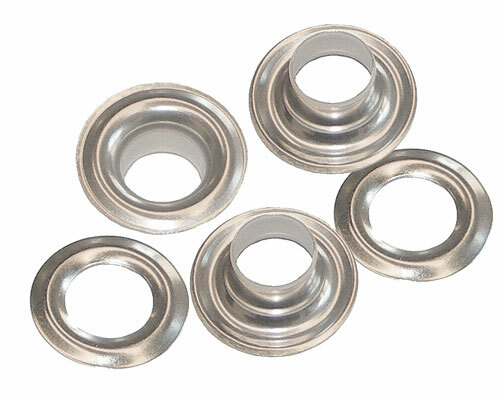 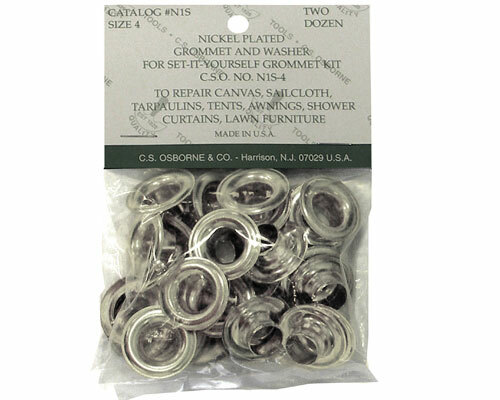 100% solid brass grommets available in nickel plated.